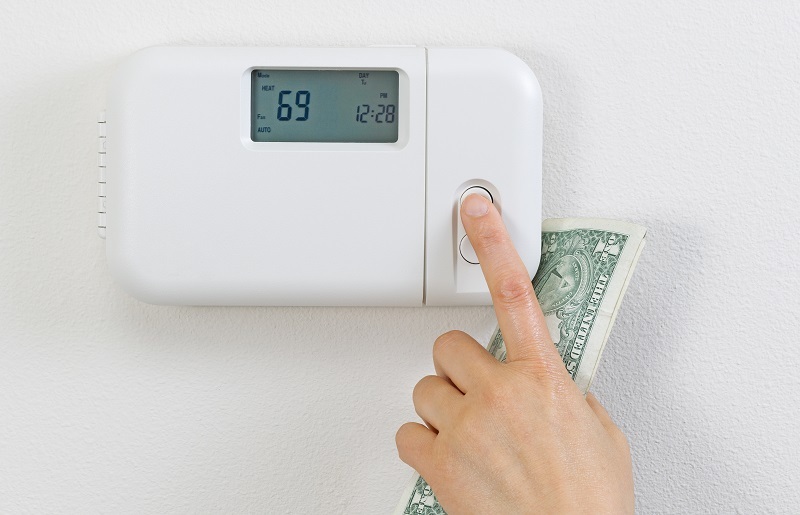 If you are like a large number of other homeowners, each year when it gets cold outside, your heating bills skyrocket. Having to pay these higher costs results in you having to take money away from other items you would rather be spending it on. As a result, it is a good idea to find some ideas on how you can reduce these costs when money is tight. 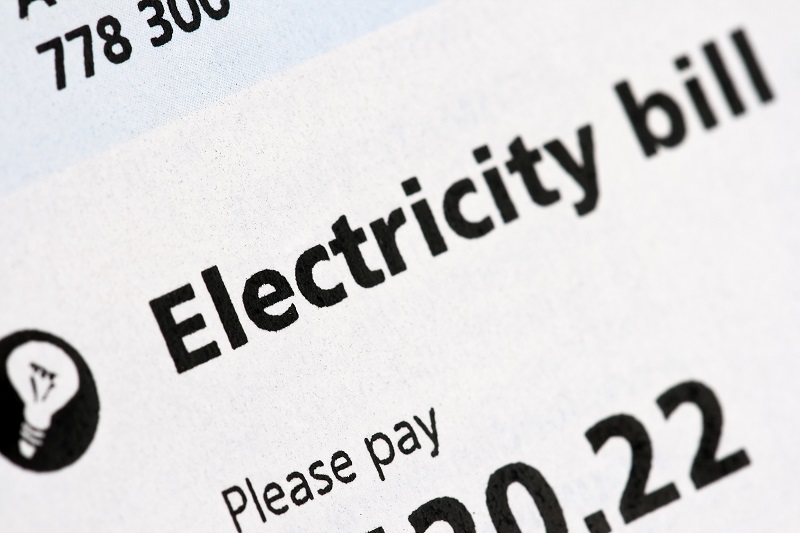 Even if you aren’t worried about the money, reducing heating costs just makes sense. Learn more here. 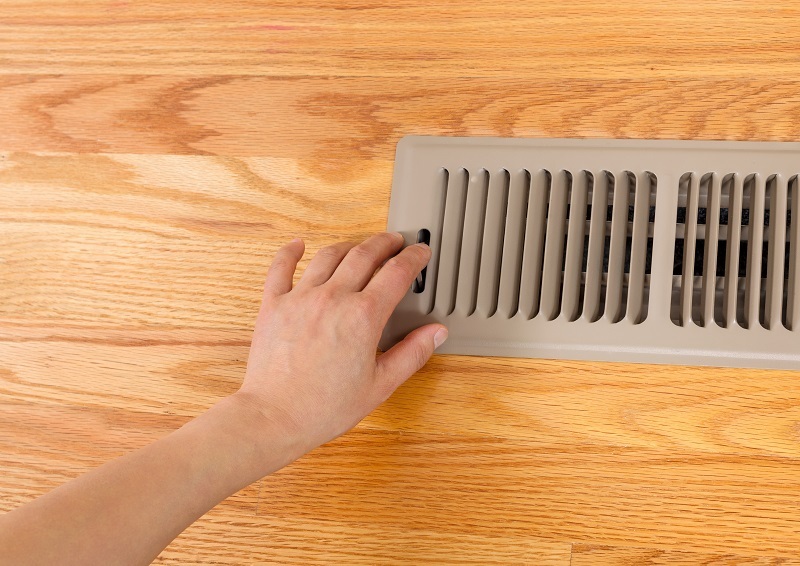 Your ducts are responsible for carrying heat from your furnace to each room in your house. If your ducts have any leaks or holes in them – of any size – then not all of the heat produced by your furnace will be able to arrive at its final destination. This will result in the furnace having to work overtime to pump more heat out. An economical, temporary solution for this problem is to tape up any holes you see; however, if you really want to reduce your heating costs, you should have your ducts sealed properly. This can reduce costs significantly and help you save hundreds of dollars. 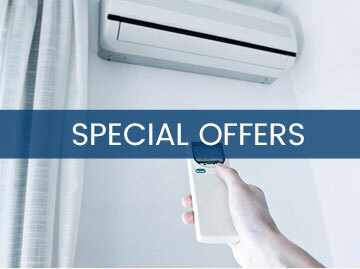 One of the most important things you can do to reduce your heating bills and to prevent heating inefficiencies is to hire a professional to inspect your ventilation system and furnace annually. 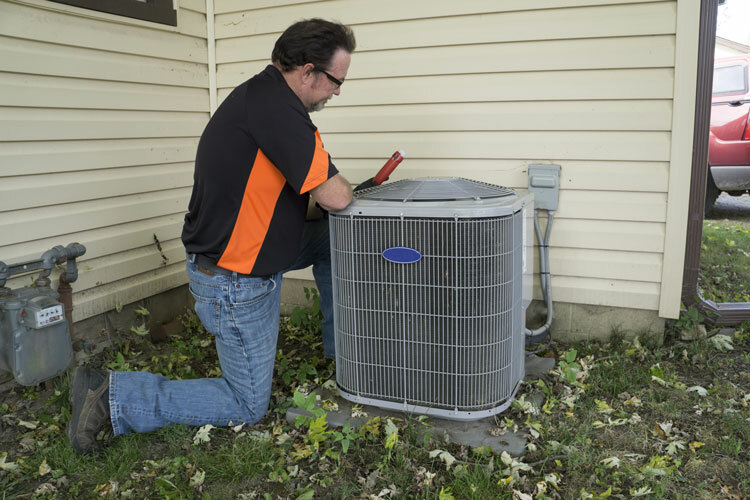 While a furnace check up is going to cost money, it is usually affordable, and will help you save money in the long run by making sure your system is working properly. Not only that, but when you seek regular maintenance, it will outweigh the cost of having to have your furnace repaired if issues arise. While this may not be as important as furnace maintenance or duct sealing, if you notice your system is continually working overtime, and there is no real explanation as to why this is happening, then it may be due to some type of blockage in your ducts. If this is the situation, then a quality duct cleaning will be able to fix the problem. Drafts in your home can account for a large amount of waste. The good news is, it is easy to fix and there are a number of options available that all vary in regard to how much they cost. What it comes down to is preference and how much you want to invest in your home. If you want to save money on your heating costs this winter, then you should use the tips found here. 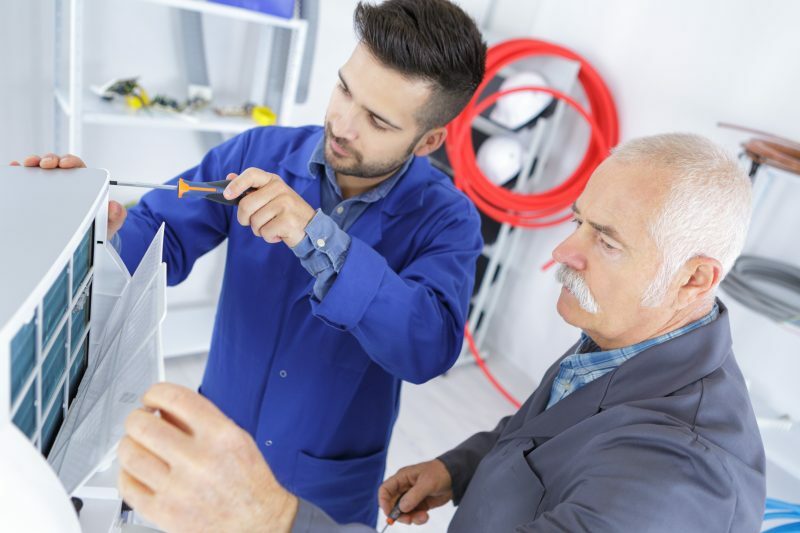 You should also let a professional service provider inspect your system from time to time to ensure it is still working efficiently.